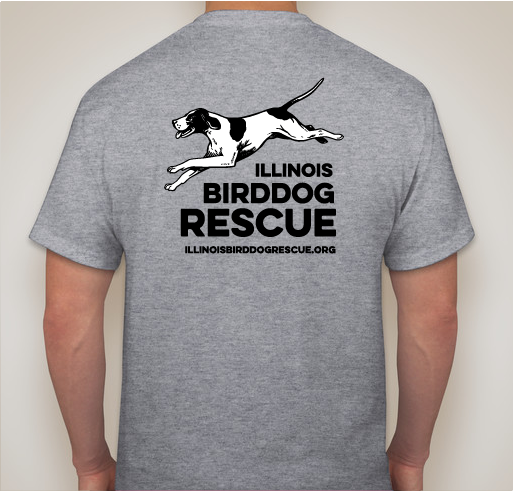 Help Illinois Birddog Rescue with the purchase of the best shirt design in the world for dog lovers!! 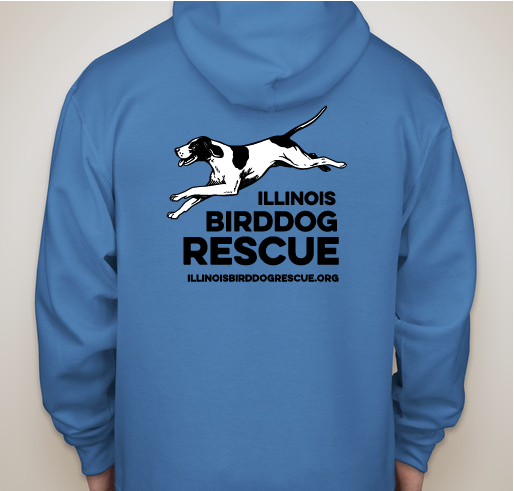 All funds raised will go directly to Illinois Birddog Rescue Inc . 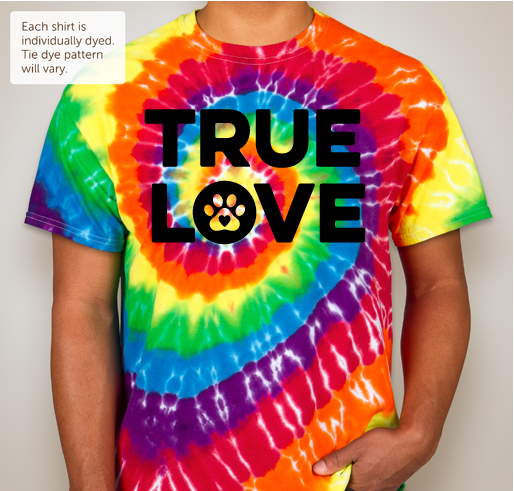 This fundraiser is dedicated to my TRUE LOVE Buckwheat and to help with the vetting expenses for the dogs in Illinois Birddog Rescue's program. 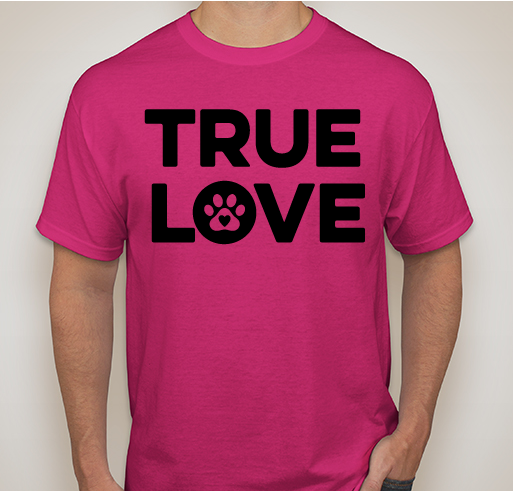 We hope you like the fun design and wear it proudly with your TRUE LOVE!! I have been blessed with the most wonderful rescue dog in the world. When I think about how lucky I am to have had Buckwheat with me the past 16+ years really the only words that come to mind is TRUE LOVE. 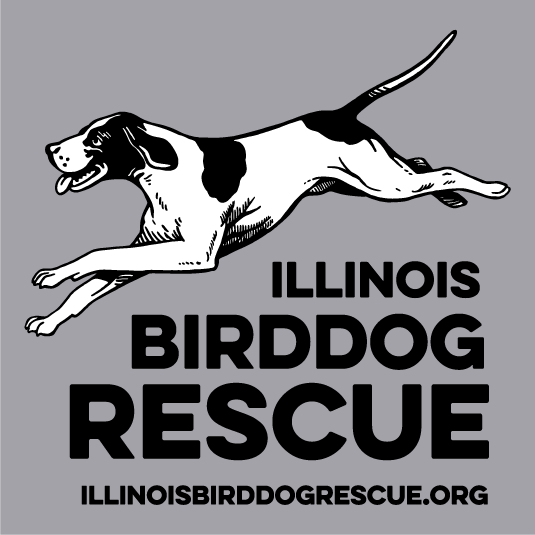 Buckwheat has been with me from Illinois Birddog Rescue's beginning. He came to town with his 5 brothers and sisters from outside of Kansas City, Missouri in April of 2002. He and his brother Chip were the only pups that had the great pointer markings and a few weeks after the litter came into IBR's program, Buckwheat broke with Parvovirus. It was such a scary time as he was only 10 weeks old, but when he recovered, I knew he was never going to leave my home. He was raised by Westleigh- the Pointer that helped me start IBR and by Thelmalou, my very first English Setter. They were all buds. Buckwheat has been IBR's mascot all this time, has gone to countless adoption events, helped host the IBR Garage Sales, and has been the best foster brother for the hundreds of dogs that have come through my home. He is the first one I look for when I come home and now that he is nearly 16 1/2, my heart breaks a little with the thought of him ever leaving me. Like me, Buckwheat has Lyme disease and Rocky Mountain spotted fever and helps me promote better annual testing and long-term treatment for our infected pet population. 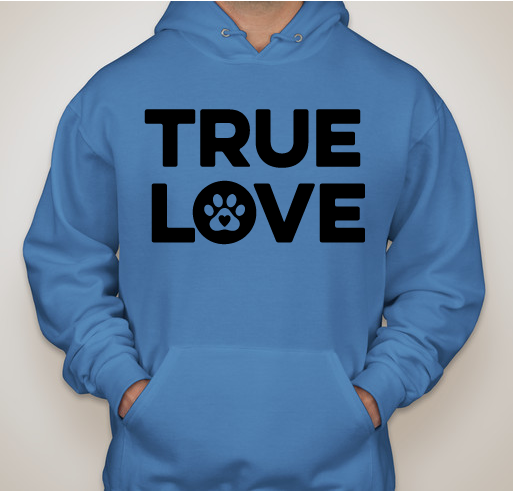 Wouldn't you like to have your dog 15+ years and also without terrible health complications. One of my vet friends told me the other day how great it is that we have dogs diagnosed with tick borne disease because with long term care, our dogs are doing great. 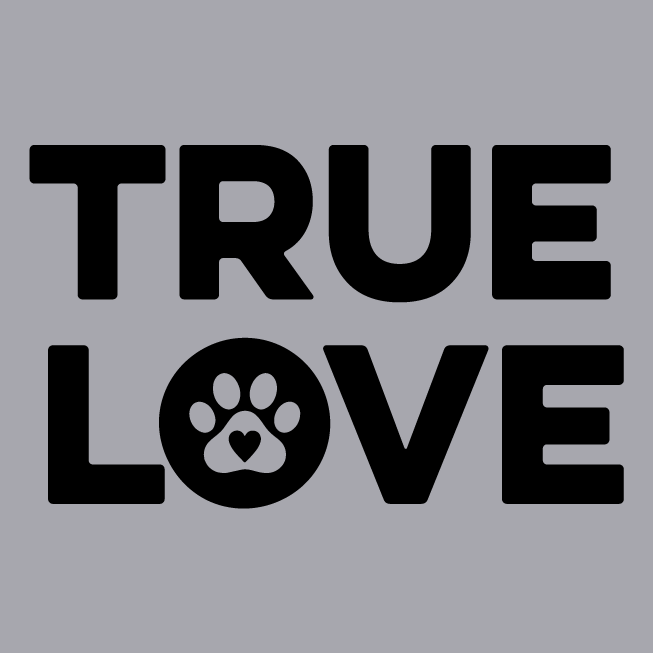 I will say that all my dogs have been TRUE LOVES, my cats too, so many in my 53 years, and I know that so many of my friends, family and supporters feel the same. 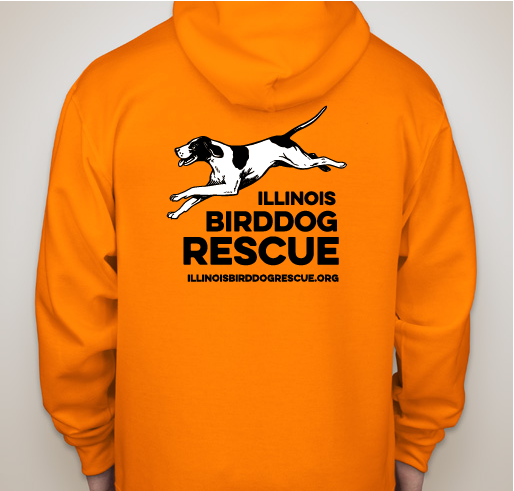 I hope you like our new fundraising design and help support Illinois Birddog Rescue. 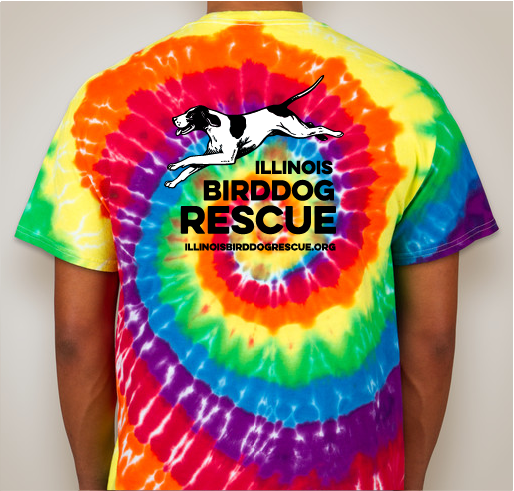 To help the special dogs in this recur receive the care that will help them flourish, just like my IBR dogs! Awesome rescue! They save so many dogs in need! 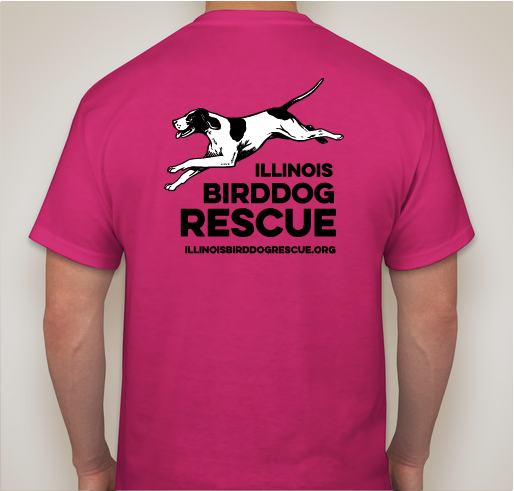 Love, love, love bird dogs! 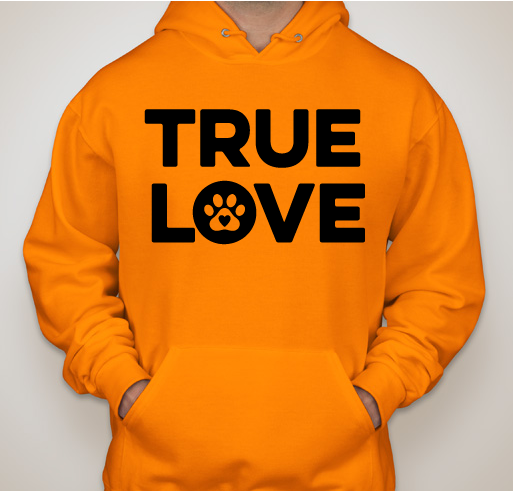 Always have, always will! 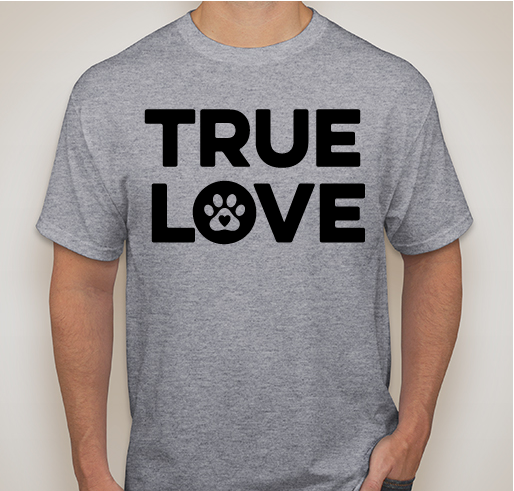 Share Why You Support "TRUE LOVE"